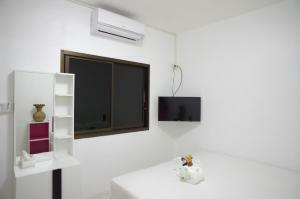 Donmueang Airport Residence provides air-conditioned rooms in Bangkok. 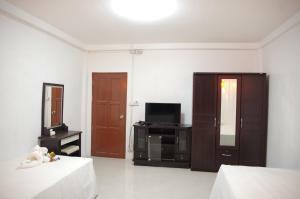 The property is around 15 km from Central Plaza Ladprao and 18 km from Chatuchak Weekend Market. 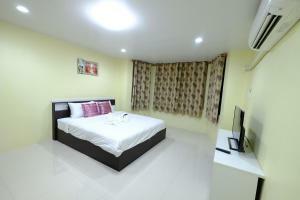 The property is 24 km from Central Festival EastVille. 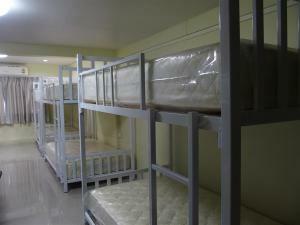 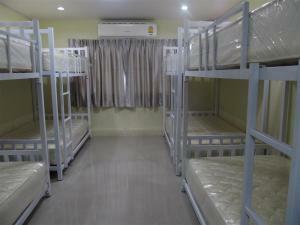 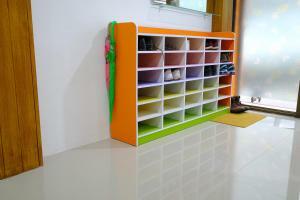 At the hostel, the rooms are fitted with a wardrobe. 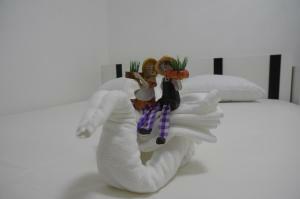 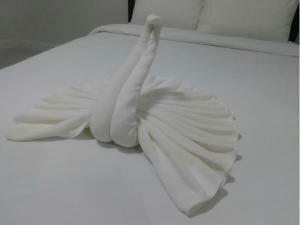 Featuring a shared bathroom, rooms at Donmueang Airport Residence also provide guests with free WiFi. 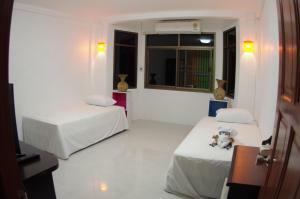 The nearest airport is Don Mueang International Airport, 2.9 km from the accommodation. 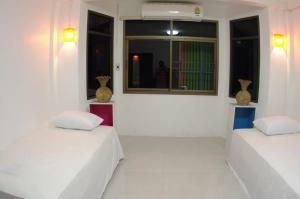 This double room has a tile/marble floor, sofa and air conditioning. 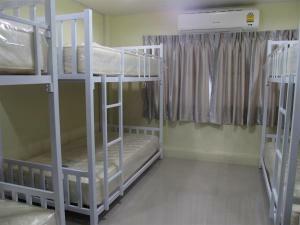 This bed in dormitory features a sofa, tile/marble floor and view. 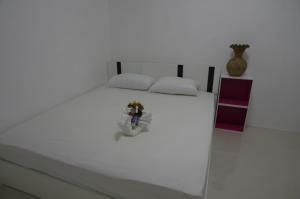 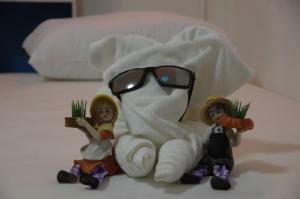 Rate: THB 600.00 ... THB 1500.00; select dates below to get current rates.